Saturday, April 20th, here's your chance to join County Parks staff for a hike from the east to west entrances of the Santa Ysabel Preserve-East. 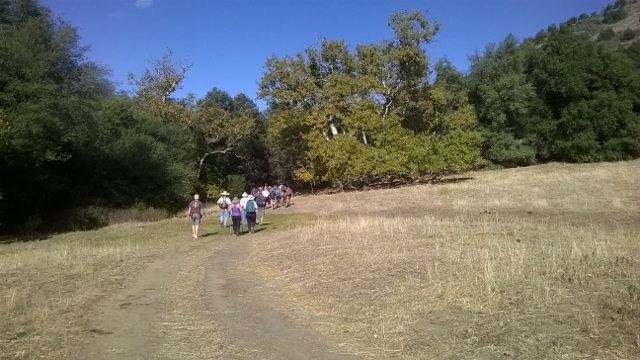 This moderate 8-mile hike will take us, in part, along the Santa Ysabel Creek which is lined by deciduous black oaks and sycamores. We'll also see some wildflowers in bloom. We'lll meet at the highway 79 staging area and carpool to the east entrance on Farmer Road. Wear: Sturdy hiking shoes and dress in layers as the temperature might vary. Location: Meet at the Santa Ysabel West Preserve (approximately one mile west of Santa Ysabel and 12 miles east of Ramona, across from 29313 Highway 78, Santa Ysabel, CA 92070. 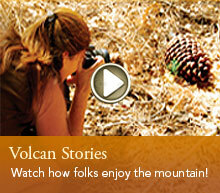 View the Santa Ysabel East Trail Map. Please contact the Heise Park Ranger office for updates or more information, 760-765-4098.